Contributing around 10% to the overall annual exports, Indian textile Industry is the source of employment for unskilled and skilled labor. 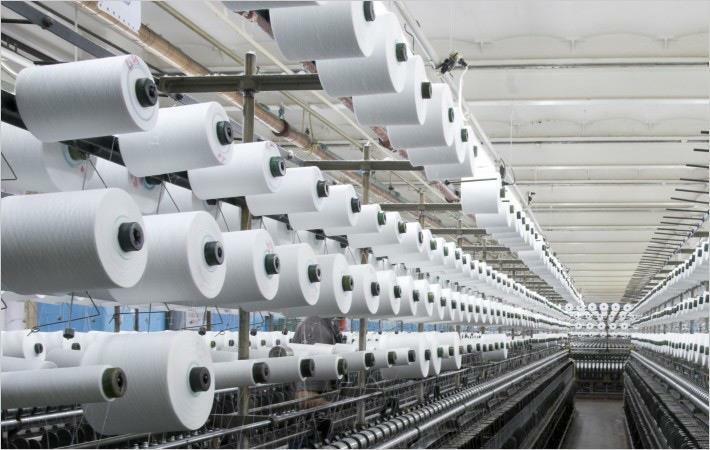 According to a report released by the textile ministry, during 2011-12 total exports amounted to $33161.74, while the textile machinery produced accounted to INR 5280 crore. The industry contributes to 2% of India’s GDP and 13% of earnings through export. Despite the fact that large section of this industry is working in an unorganized manner, it has made a commendable space in the economy. However, before getting to any conclusion, let us have a look at the current regime followed by the proposed regime. A lot of states ensured to keep the Velveteen Fabrics and textile industry free from Vat/sales tax and there are many states where this is at a very low rate. Let us understand this with an example. Karnataka kept it at 5.5% for ready-made garments and other articles. Talking about textiles, they do not fall under VAT while the small organizations and enterprises get an option to pay taxes at concessional rates under composition schemes in numerous states. States like Karnataka have levied entry tax of 1% on Woolen, cotton, silk or artificial silk products. The tax so levied gets added to the purchase cost. For the woven garments, central excise duty was introduced for the first time in 2001 and by the year 2003, it made its space in the entire textile industry. The non-cotton inputs like thread, buttons, yarn, etc are subjected to normal standards. CGST and SGST rates are comparatively higher than what we had in the textile industry. It was presumed that with the launch of GST there will be a rebate on Input tax, while the textile output will be taxed. The rate of GST is set at 5% and thus the burden on common man is speculated to be negligible. We have seen people protesting its advent across the nation. Being an initial stage of the new taxation system, nothing can be said as of now. People are facing issues in understanding and implementing the new rates. Overall we can expect negligible impact over time and once people of the nation understand GST compliances, may be they will accept it readily. Before signing off will just like to mention one more point that this new rule might bring a rise in prices for materials exported, while for people of the nation, it sounds like a good deal.